Are you wondering what are the different types of machine embroidery threads? Let me guide you through. Everyone appreciates an intricately woven weave or a detailed embroidered quilt. Before you get started on weaving your masterpiece, however, you’ve got to choose your thread like an artist picks his colors. Trying on different types of threads and experimenting with the colors can enrich your palette and broaden the scope of your embroideries. 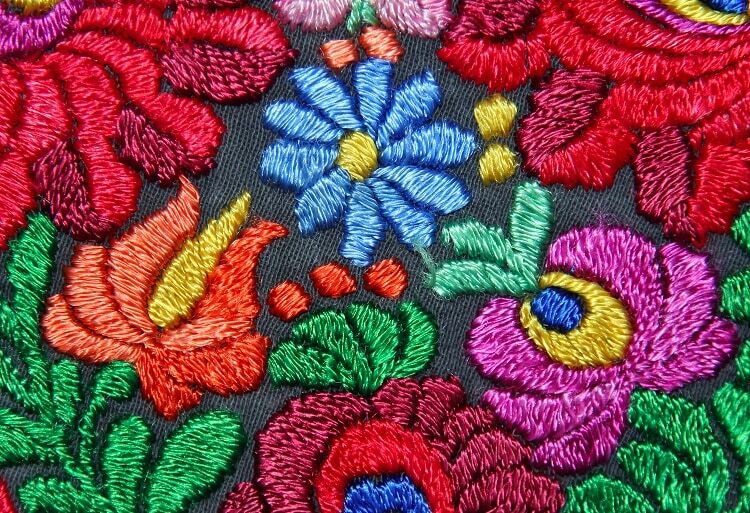 Here’s an easy guide to choosing the best machine embroidery threads. There are just a few things you need to be aware of. Thread weight is slightly counterintuitive. The more the weight as in higher the thread number, the finer the thread is going to be. It gets thinner as the weight goes higher. Conversely, a low thread number means that the thread is going to be thick and heavy. Most digital embroidery machines are made for 40 wt threads. Sewing thread (freehand embroidery) comes in slightly heavier (read finer) at 50 wt. 80 to 100 wt threads are made for heirloom embroidery, however, they are not suitable for machines as such a fine thread is liable to get cut. Now that you know about thread weight, let’s take a look at the various thread materials out there. The thread, like fabric, is made from either synthetic or natural fibers and is sometimes, a combination of both. Here are the most popular thread types out there! 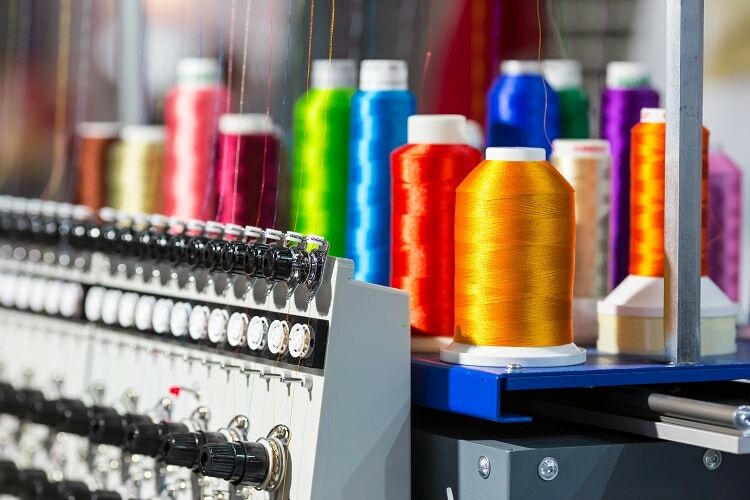 The most widespread embroidery thread, Rayon is popular because of its high sheen and resilience, holding up to high stitching speeds without getting frayed. Available in hundreds of vibrant colors, they are also available in multi-colored varieties which are twist threads, as in two or more colors combined together to make up a single strand. They are made of organic cellulose, look great and are soft to the touch. The only downside is that the color fades with the passage of time. Polyester threads are affordable, widely available and are just as colourful as Rayon, but maybe not as bright though. However, you can be sure that polyester threads won’t ever shrink, fade away or bleed into other colours. They are also bleach resistant, which makes them perfect for clothes which can be expected to be washed multiple times- for example, children’s clothes and towels. Cotton thread is often forgotten nowadays because of the proliferation of rayon and polyester. Cotton has a lovely, soft sheen, is strong and provides extensive coverage. 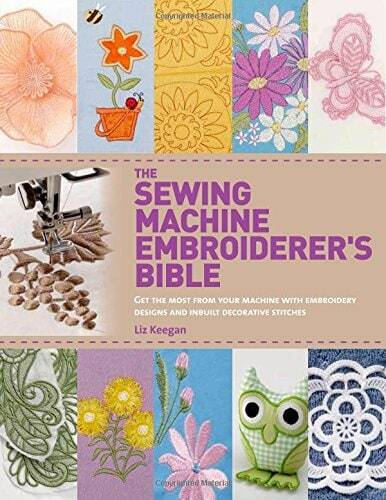 Machine threading with cotton is the closest you can get to hand embroidery, making it perfect for quilting, bean stitch, and cross-stitch designs. The best cotton comes from long-staple Egyptian cotton which is super strong and also, absolutely free of lint. Silk absorbs dyes much more quickly than most other threads. It’s the perfect combination of the strength of polyester and the stability of cotton, yet has a sheen which is distinctly its own. Silk stitches smoothly without breaking and at higher weights, the stitches almost seem to disappear. They are harder to come by and are more expensive. 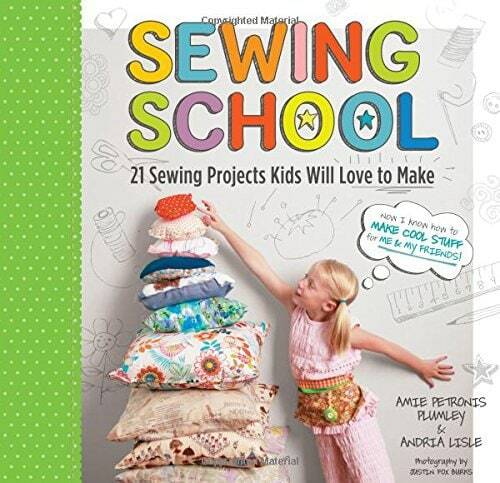 But they are definitely worth the extra money if you’re stitching on luxurious fabrics. 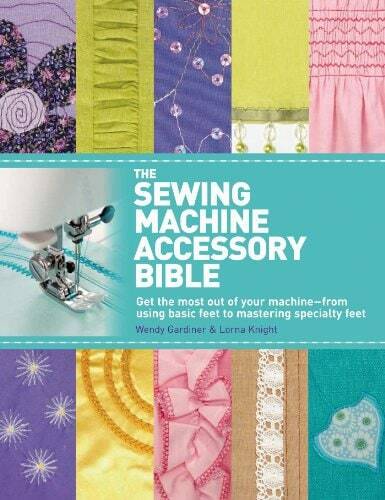 Thus concludes our article on the most popular machine embroidery threads of our times. Hope our guide was useful. Have fun embroidering. Top 5 Machine Embroidery Blogs to Follow in 2019 – Embroidery Experts!